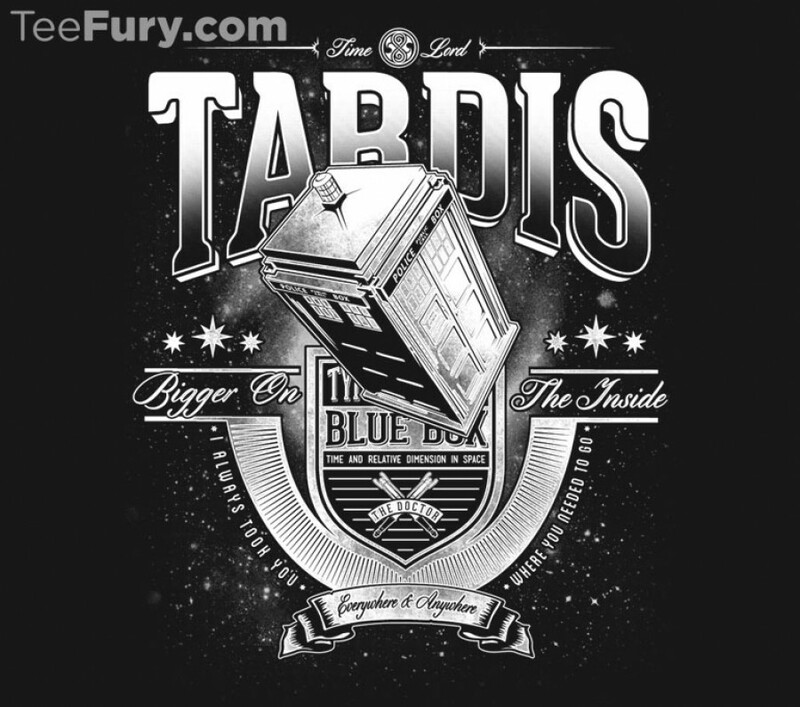 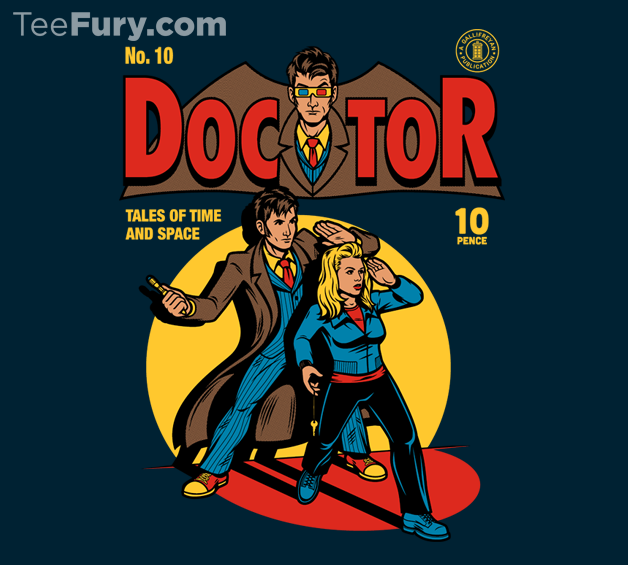 Two Fantastic Doctor Who T-Shirts Just $11 Today Only! 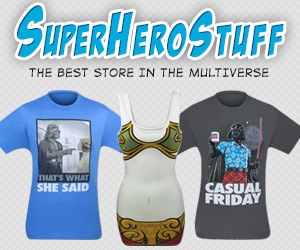 Create your own Borg Collective with this IKEA inspired shirt! 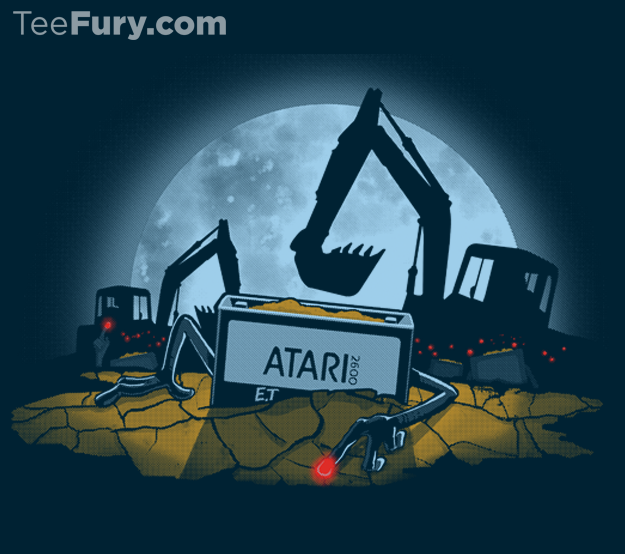 Atari Landfill 8-Bit Legend T-Shirt is $11 Today Only! 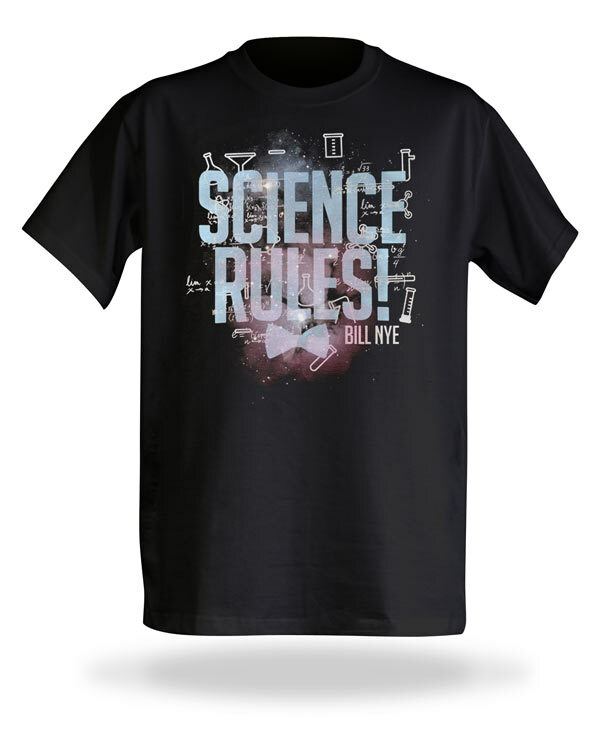 This Bill Nye Science Rules T-Shirt Umm… Rules! 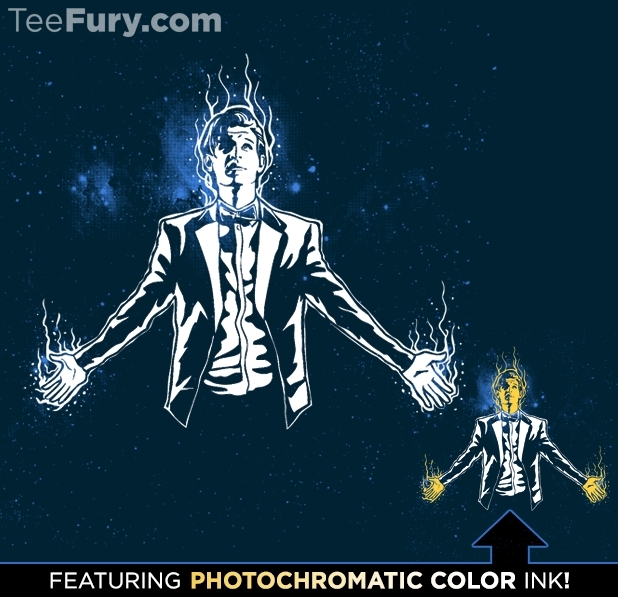 Doctor Who Matt Smith Regeneration Tee w/ Photochromatic Ink Just $11 Today!